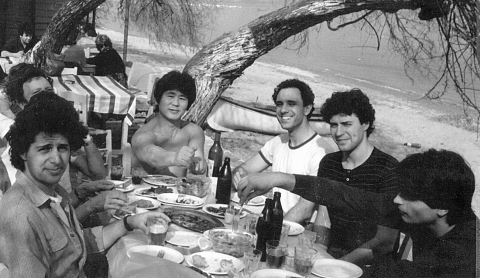 In 1971 he moved to Britain, becoming the assistant of Kazuo Chiba, who was at that time the Technical Director of the Aikikai of Great Britain (later to be renamed the British Aikido Federation). 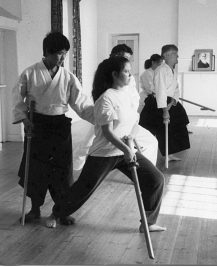 When Chiba Senseileft Britain in 1976 Kanetsuka Sensei became the Technical Director of the British Aikido Federation, and as such was delegated responsibility from the Aikikai Foundation for developing Aikido in the UK. 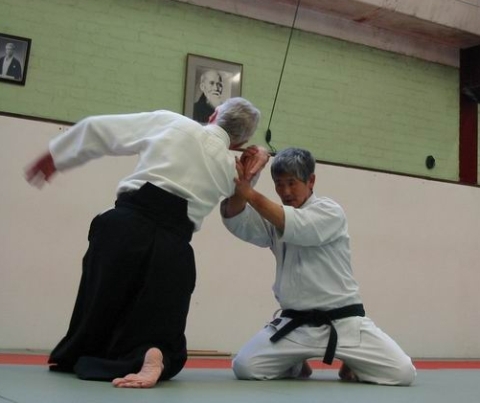 Members are encouraged to attend regular BAF and BUAF courses with Kanetsuka Sensei, which are held throughout the year. Please see further details under Course Calendar.